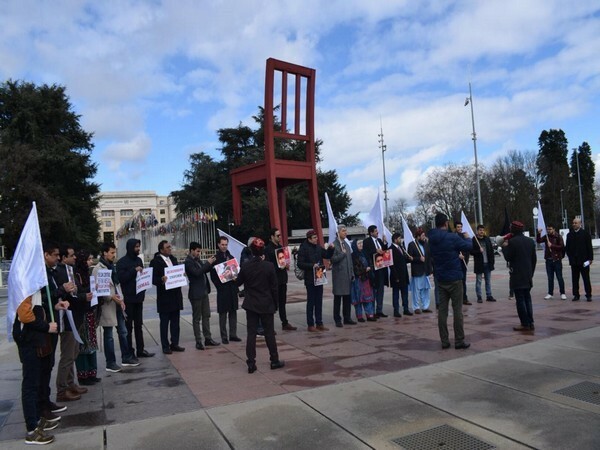 Geneva [Switzerland], Mar 13 (ANI): Days after India carried out air strike at Jaish-e-Mohammad (JeM) camp in Khyber Pakhtunkhwa, members of Pashtun community from this province of Pakistan condemned the terror camps in operating from there and in FATA. 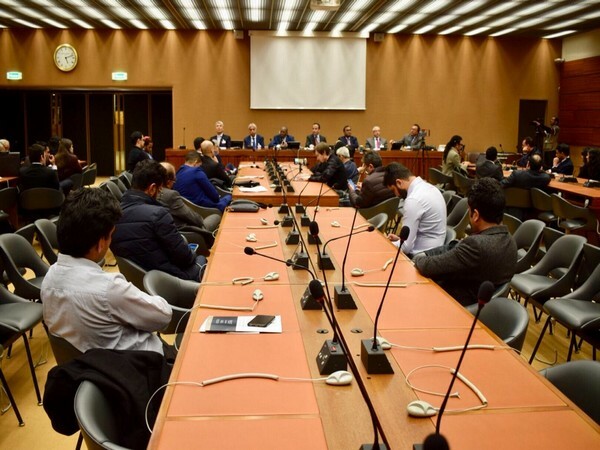 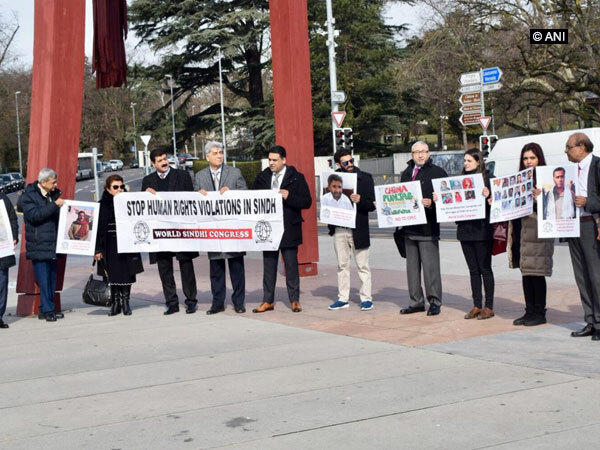 Geneva [Switzerland] March 12 (ANI): Activists from Pakistan occupied Kashmir (PoK) have condemned the Pulwama Terror Attack and have asked Islamabad to dismantle all terror camps operating in PoK and parts of Pakistan. 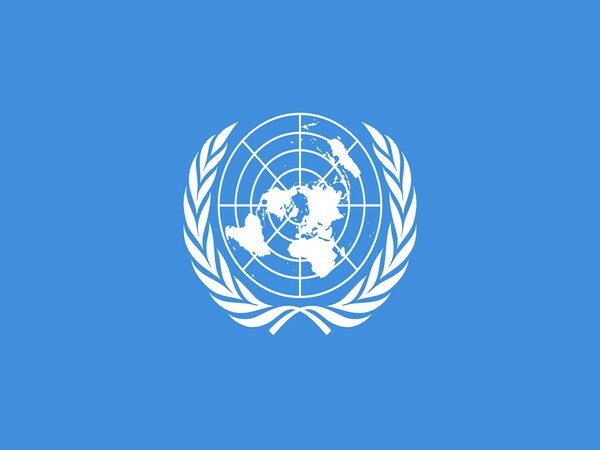 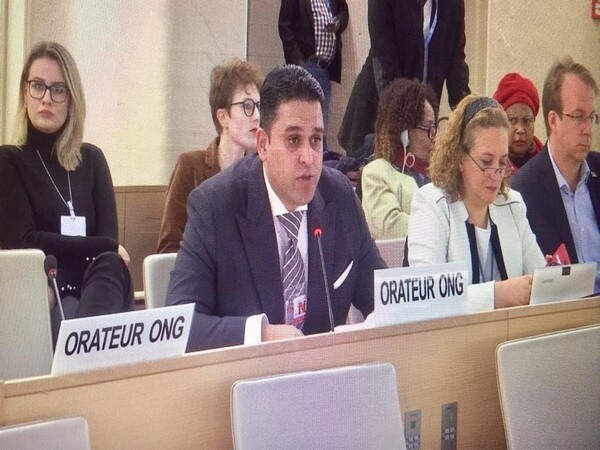 Geneva [Switzerland], Feb 25 (ANI): The United Nations Human Right Council (UNHRC) is expected to discuss the state of human rights and freedoms in violence-hit countries including Venezuela during its 40th session commencing on Monday (local time) in Geneva. 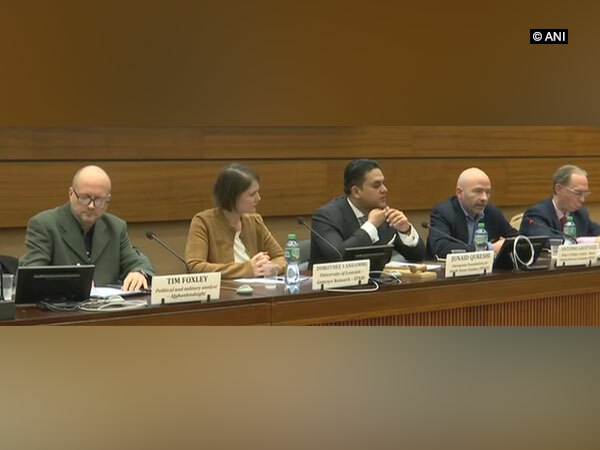 Geneva [Switzerland], Jan 4 (ANI): The United Nations Human Rights Council (UNHRC) has denied evaluating the ongoing trial of slain Saudi Arabia journalist Jamal Khashoggi and called it to be insufficient. 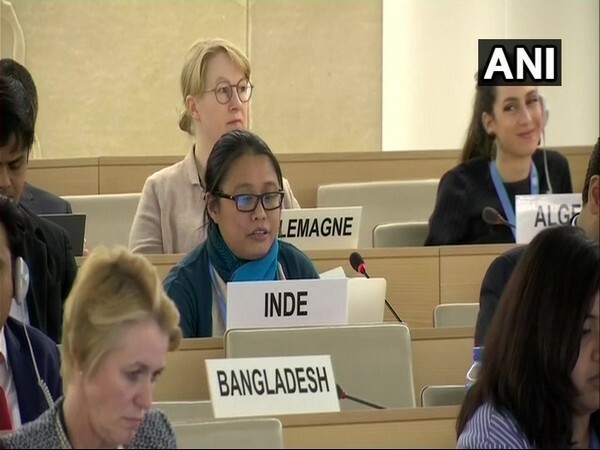 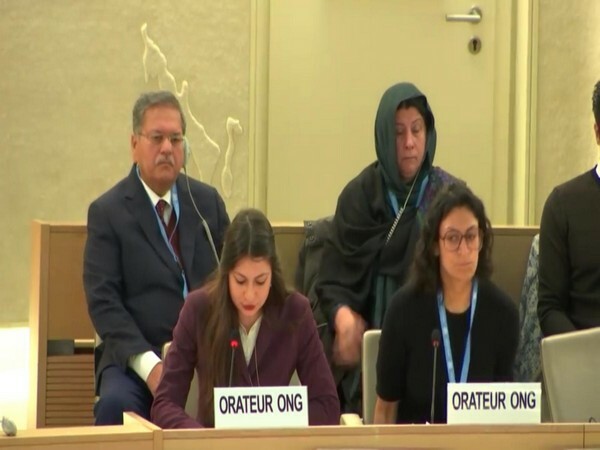 British Columbia [Canada], Dec 11 (ANI): Balochistan is a victim of Pakistan's nuclear proliferation activities, said Naela Quadri Baloch, an activist for Baloch rights, who led a protest here on 70th anniversary of the Universal Declaration of Human Rights.